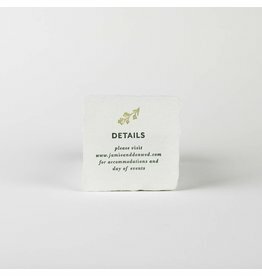 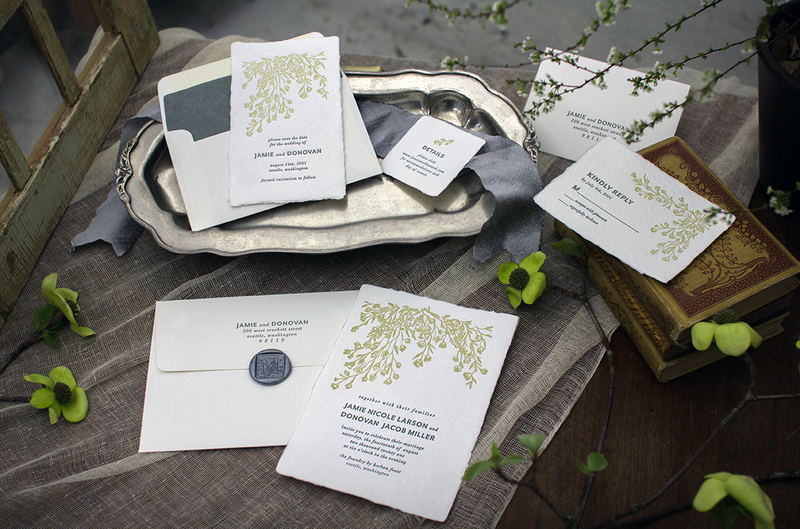 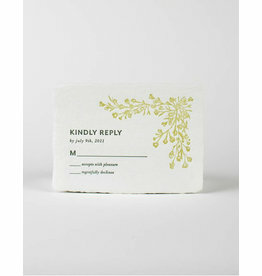 customize with wax seal, wax thread, envelope liner, handmade paper envelopes, & envelope printing. 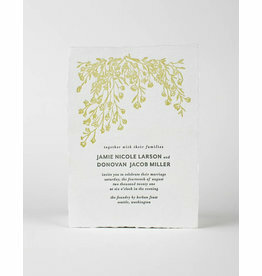 Cascading blossoms welcome the eye while softly announcing the joy of your wedding. 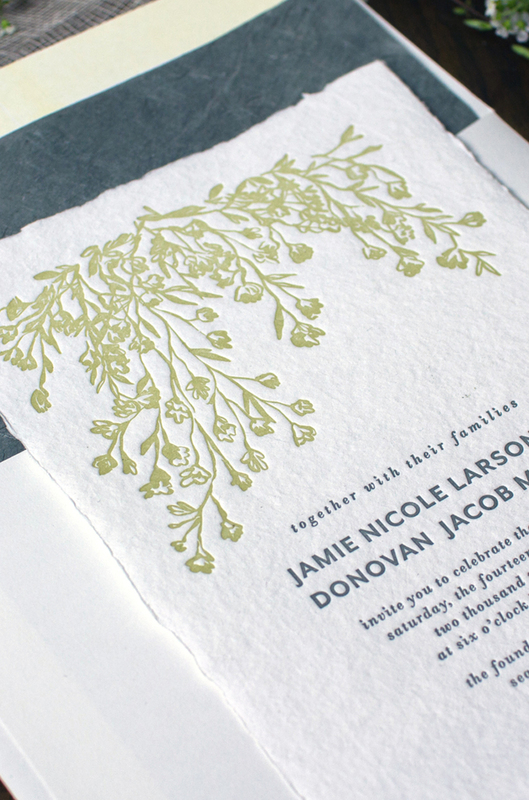 clean centered text provides balance to the free flowing florals.